Aramex has rapidly grown into a global brand, recognized for its customized services and innovative products. 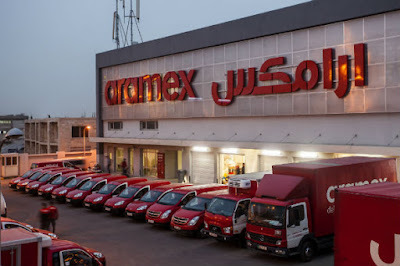 Listed on the Dubai Financial Market (DFM) and based in the UAE, Aramex is centrally located at the crossroads between East and West, which allows them to provide customized logistics solutions anywhere in the world effectively and reach more businesses and consumers regionally and globally. They are committed to continually enhancing their operations across the region while pursuing opportunities for business growth in emerging markets abroad. This approach is core to the sustainable development of their business and commitment to facilitating wider, global trade in an ever-changing world. Aramex has approximately 13,800 employees in 54 countries and a network consisting of 40 independent express companies.